GPcare General Practice is staffed with experienced local GPs, nurses and practice support staff. They are committed to providing the best care to their community. Dr Chris Say is a rural procedural GP with over 30 years experience in general practice in the Adelaide Hills and remote Northern Territory. He is Australian born and trained and has lived in the Adelaide Hills since the 1980’s providing clinic consultations, hospital, home and nursing home visits. Dr Say enjoys all aspects of general practice but now has particular interests in geriatrics and aged care, cardiology, emergency medicine and aboriginal health. Dr Graham Hughes is a Family GP with 30 years experience. Apart from all aspects of family Medicine, he also has a special interest in Sports Medicine. He has been team Doctor for, and toured with National Soccer teams, both at U17 level, and the Olyroos. He is a keen follower of AFL football, and continues to be involved in AFL within the Hills Football League. In recent years, he has combined General Practice with remote Aboriginal Medicine in the Northern Territory. Dr Megan McLaughlin graduated from the University of Adelaide in 2006. She subsequently undertook further training in paediatrics before becoming a GP in 2011. She has worked as a full time GP in the Adelaide Hills over the past 8 years. She has particular interests in paediatric and adolescent health, but enjoys all aspects of general practice. She is trained in minor skin excisions and Implanon insertions. Dr Cathy Love is a GP Obstetrician who graduated from the University of Newcastle in 1996. Cathy’s special areas of interest include obstetrics and gynaecology and she is able to offer antenatal care and delivery at Mt Barker Hospital. Dr Emma Manifold graduated from Flinders University with a Bachelor of Medicine and Bachelor of Surgery (Honours) in 2004. Dr Manifold has worked in both urban and regional settings during her career, and locumed her way around Australia with her family for a year in 2016. She has a particular interest in the health of children and adolescents, but enjoys seeing a wide range of people and presentations. Dr Manifold also examines for the Royal Australian College of General Practitioners and is involved in the teaching of medical students at Summit Health, helping to preserve care for future generations. Dr Cassie Gibbs completed her studies at Flinders University with a Bachelor of Medical Science followed by a Bachelor of Medicine / Bachelor of Surgery in 2011. Cassie has also completed a Diploma of Child Health. She has worked in both Rural and Metropolitan locations in South Australia while completing her GP training. Cassie grew up in the Adelaide Hills and continues to live in the area with her husband and two children. She is passionate about medical education and is currently involved teaching medical students at Flinders University. Her professional interests include women’s health including contraception, obstetric shared care, sexual health, children’s health and development and travel health and vaccinations. Dr Daniel Edge graduated in 2007 from the University of Adelaide. He then completed a Diploma in Child Health and undertook several years of emergency medicine training. He completed his Fellowship of General Practice in 2014 and followed this with an additional year of training as a GP Anaesthetist at Mildura Base Hospital. 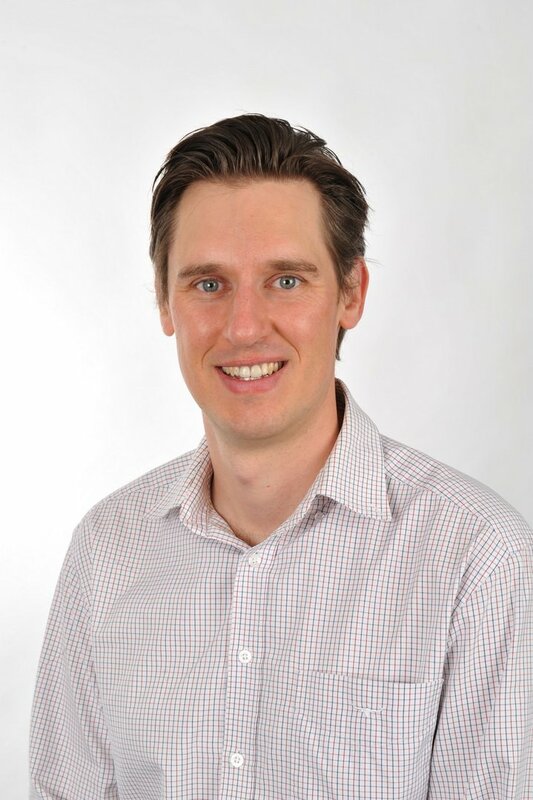 Daniel’s interests include paediatrics, adolescent health, emergency medicine and chronic disease management. Dr Naif Saigol is one of our current GP registrars. Dr Naif started his RMO training in NSW in the Hunter New England Health Network in 2011. He worked as an independent GP in Penola SA for a year before being accepted into the RACGP training as a GP registrar. Dr Naif’s professional interests include General Practice, Men’s Health, Children’s Medicine, Aged Care, Palliative Care and Minor Skin surgery. Dr Sahar Beg is one of our GP registrars. Sahar originates from India where she graduated as a doctor from the Katihar Medical College in 2004. Sahar has since worked in emergency medicine, obstetrics and gynaecology, palliative care and geriatrics and is now near completion of obtaining her fellowship of the Royal Australian College of GPs. Sahar is keen to pursue a career in General Practice with a special interest in obstetric shared care, women’s health, pediatrics and adolescent health and chronic disease management. Dr Angela Travis is a rural procedural GP who trained at Flinders University and in the Riverland. Prior to this, she was born and raised in Sydney and studied Medical Science at Sydney University. She has been working in the Adelaide Hills since 2010 and has a special interest in travel medicine, emergency medicine, palliative care and women and children’s health. She also works as a GP Anaesthetist at Mt Barker and Stirling Hospital. Angela lives in the Adelaide Hills with her husband and two young daughters. Dr Anna Vnuk studied medicine at Adelaide University and has worked in general practices both north and south of the city. She is an Associate Professor, teaching medical students at Flinders School of Medicine. In recent years, her clinical practice has been at the antenatal clinic at the Women’s and Children’s Hospital and so her special interests are obstetric shared care and women’s health. Tracey Simounds leads our nursing team. Jo Teakle is our Practice Manager and is supported by Kim Saunders our Operations Manager. Jo and Kim lead a team of practice support staff.